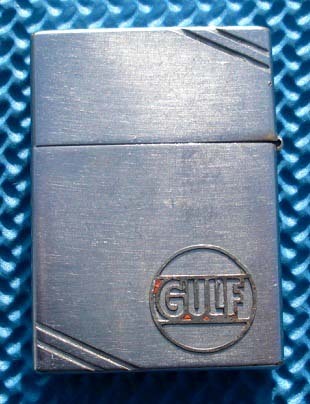 ONLY ONE I HAVE SEEN LIKE IT!!! 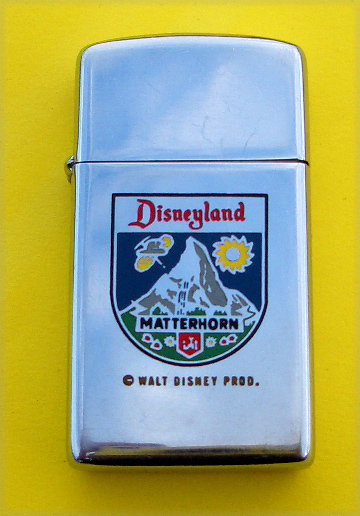 AS IT'S THE ONLY ONE THEY HAVE EVER SEEN! 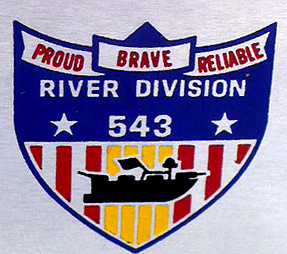 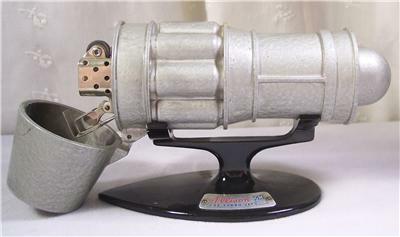 FOR A VERY FEW PEOPLE FOR THE ALLISON J35 TURBO-JET PROJECT. 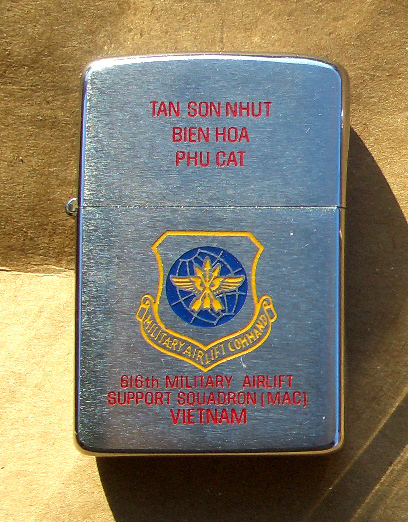 AND THERE WERE ONLY 6 OR 8 MADE. 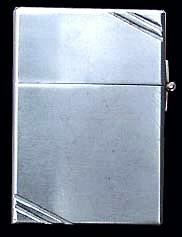 WITHOUT IT IT LOOKS VERY AWKWARD AND DOESN'T DIPLAY VERY WELL. 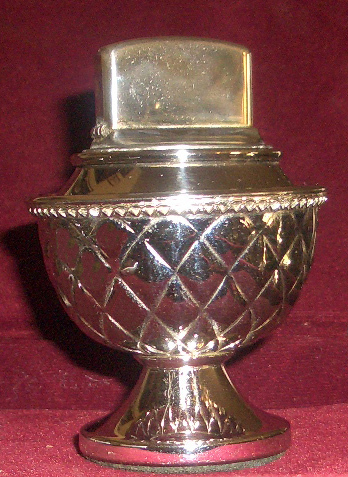 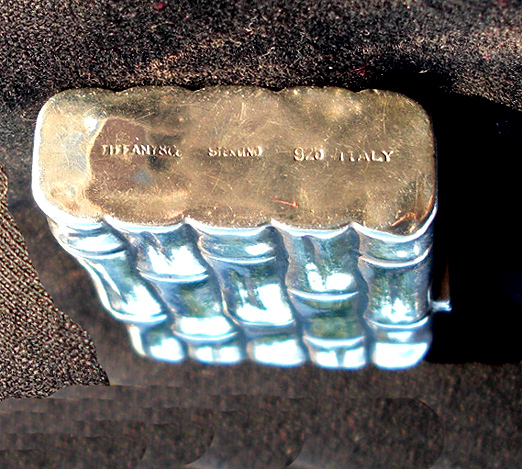 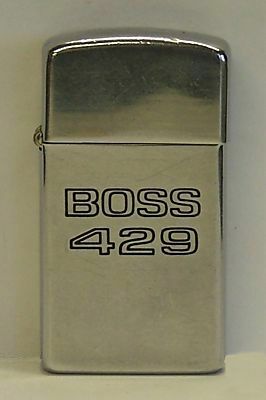 THE BASE IS WORTH MORE THAN THE LIGHTER ON THIS ONE!!! 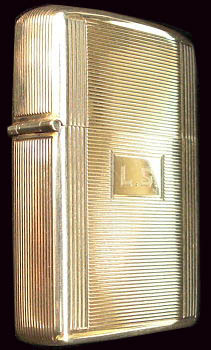 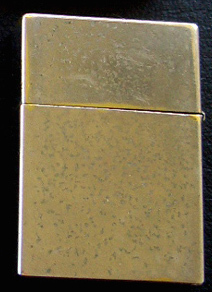 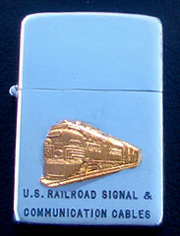 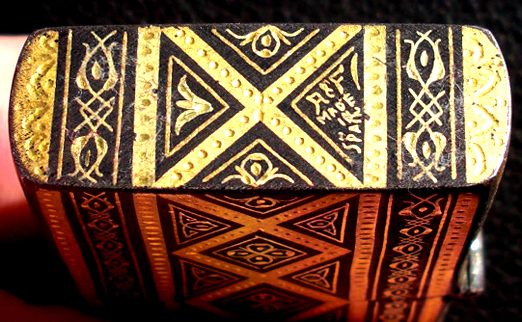 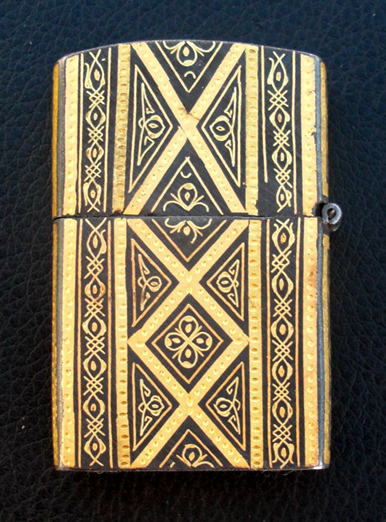 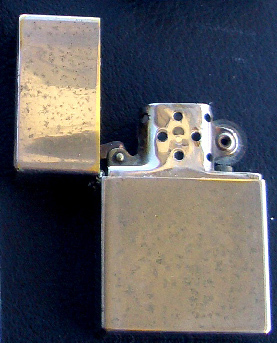 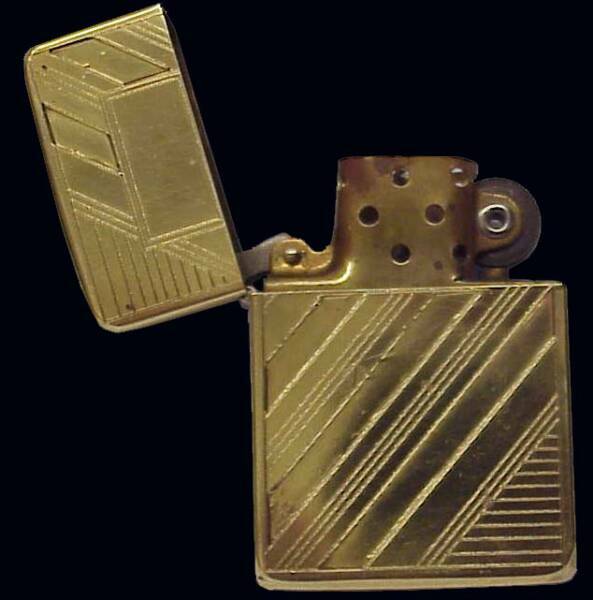 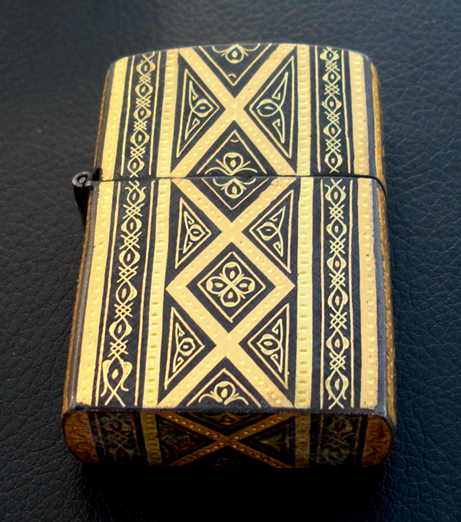 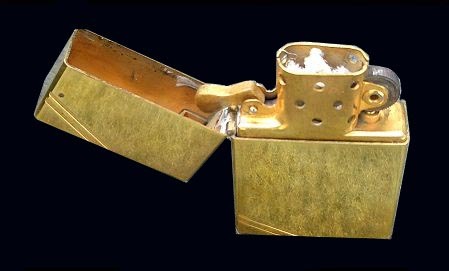 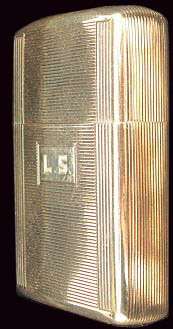 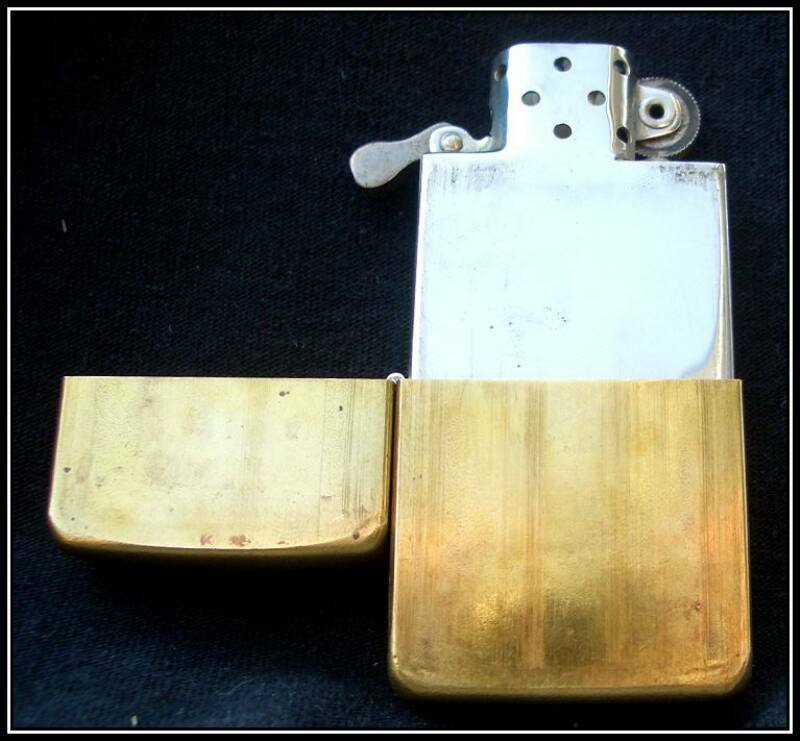 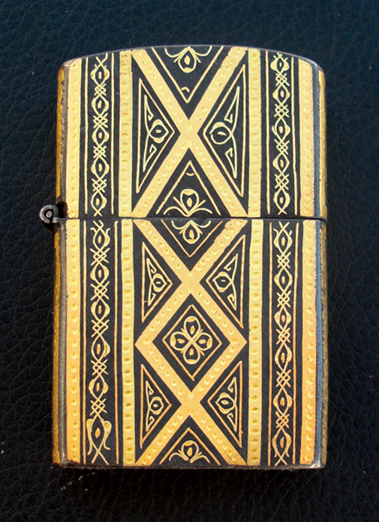 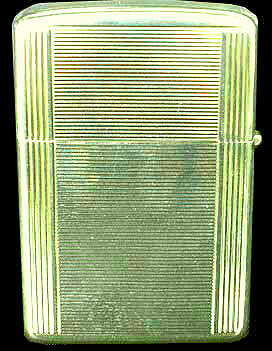 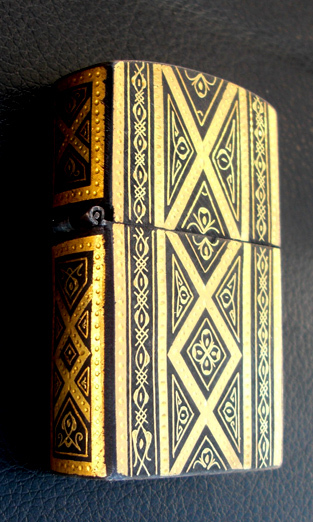 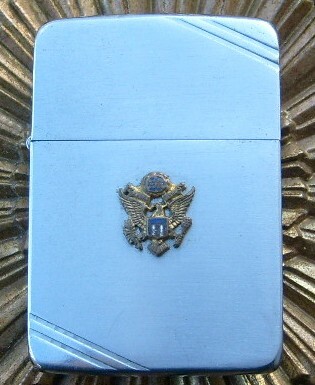 ONLY PRE WAR 14K GOLD ZIPPO! 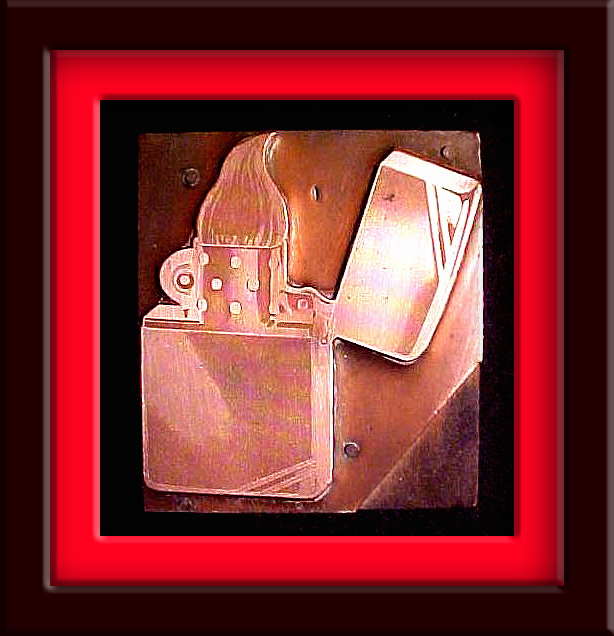 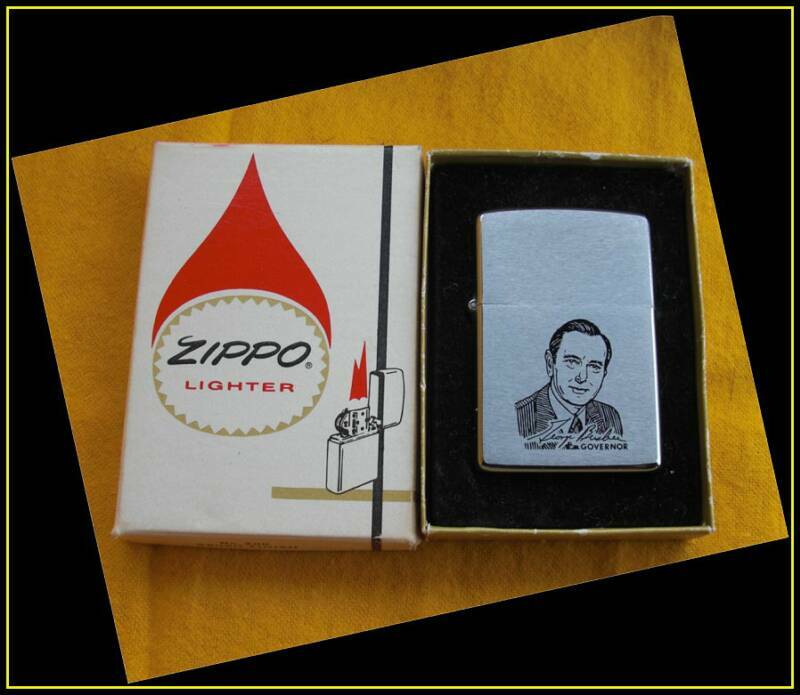 THAT SQUARE ZIPPO IS A "FAKE"! 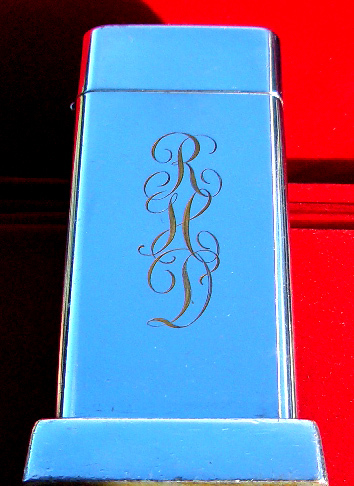 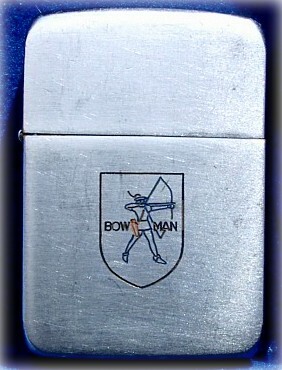 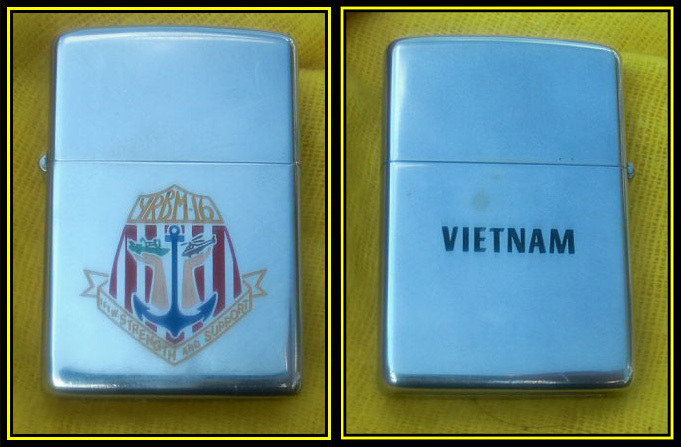 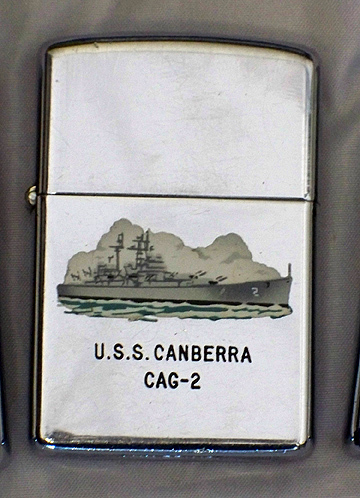 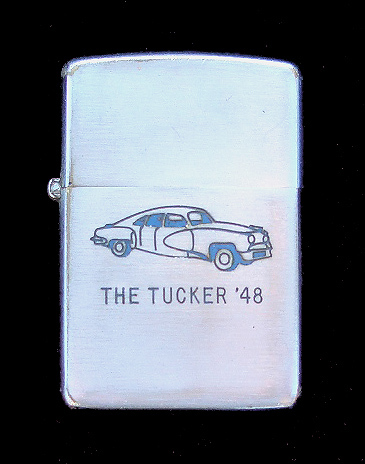 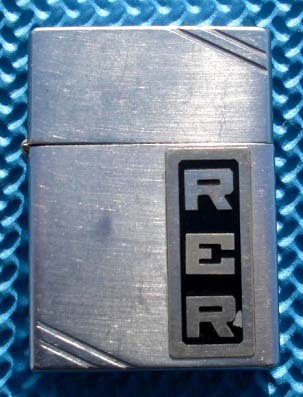 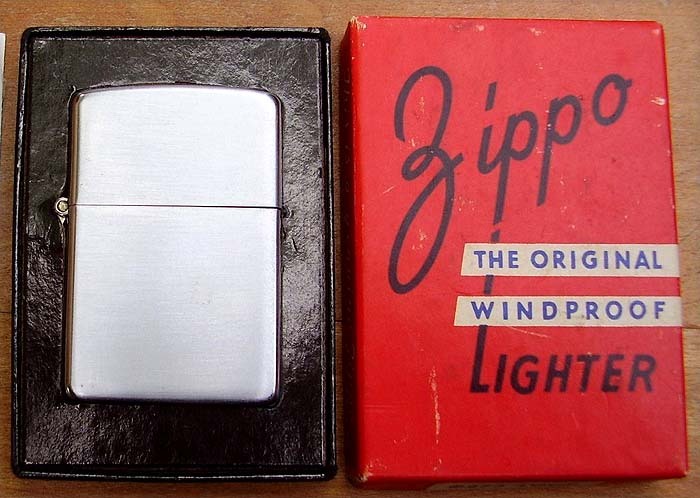 These initials were used in Prototypes or Test Models and for Magazines print ads for Zippo. 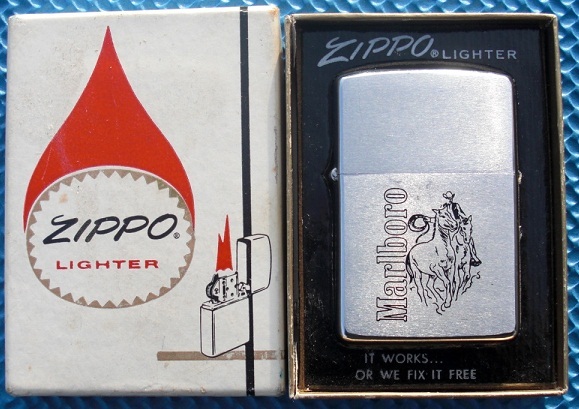 Making this one Ultra Rare as the Ad for Magazines were Rarely made. 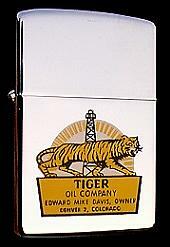 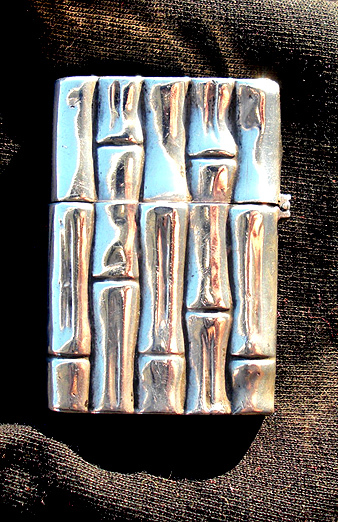 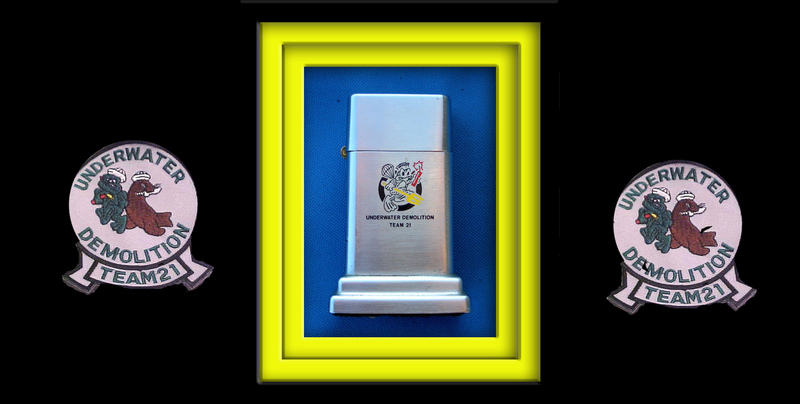 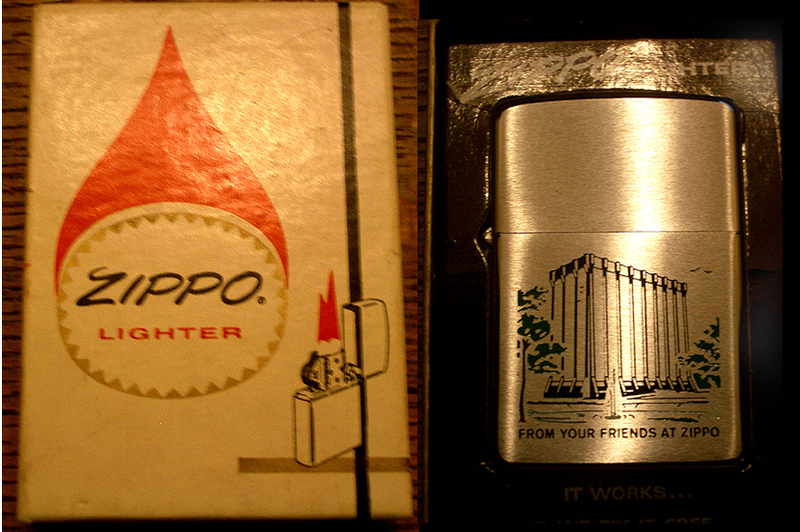 THESE LIGHTER WERE ONLY MADE BY "PAUL HAJDU"
IT GOING TO SET THE MARKET ON THE RIGHT TRACK AGAIN. 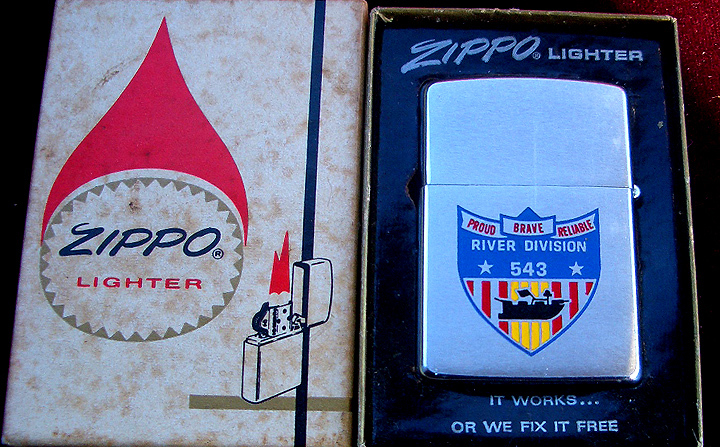 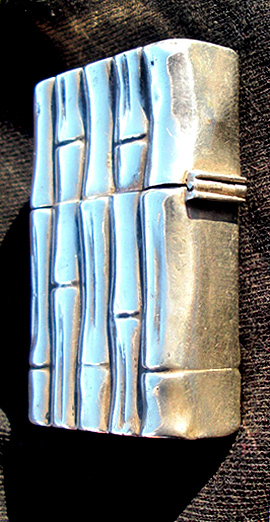 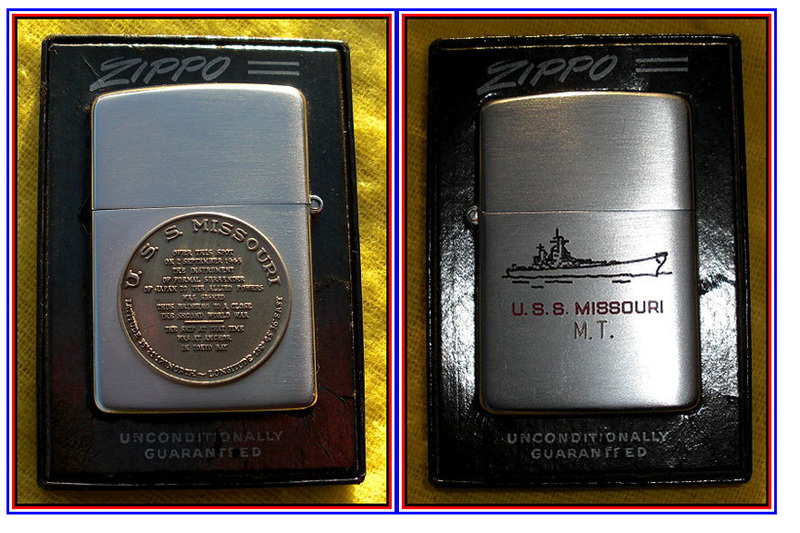 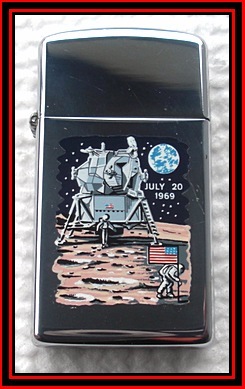 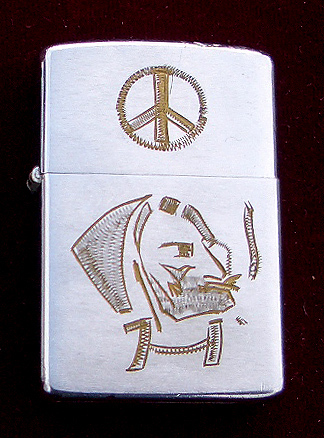 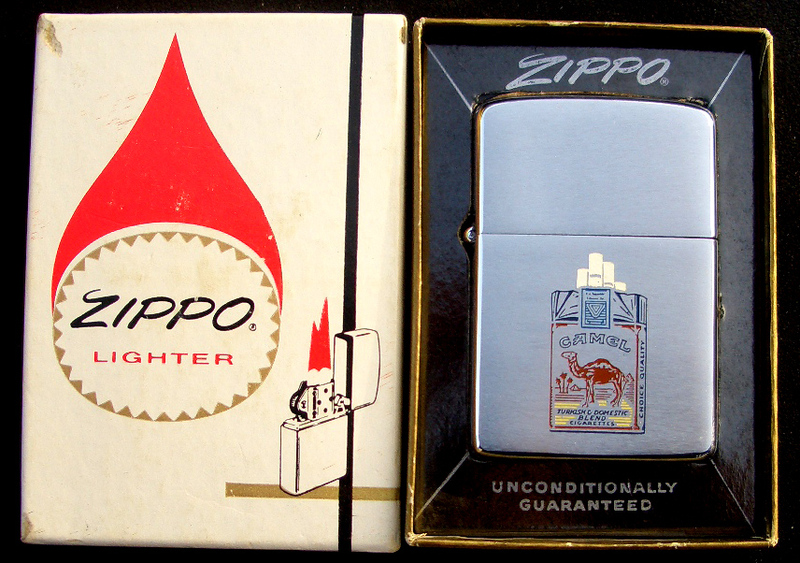 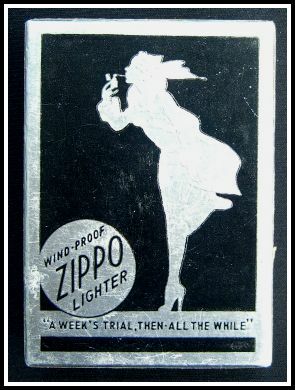 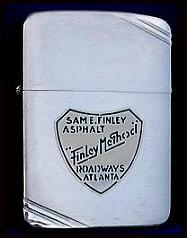 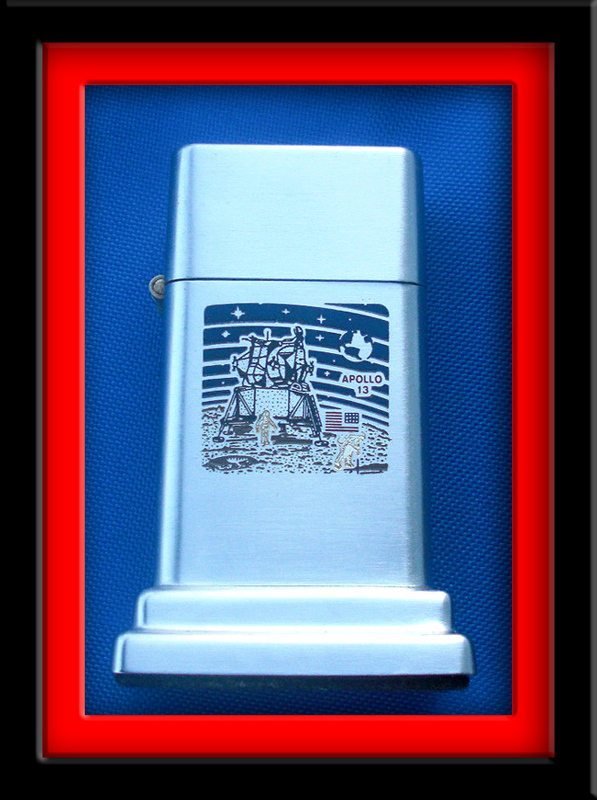 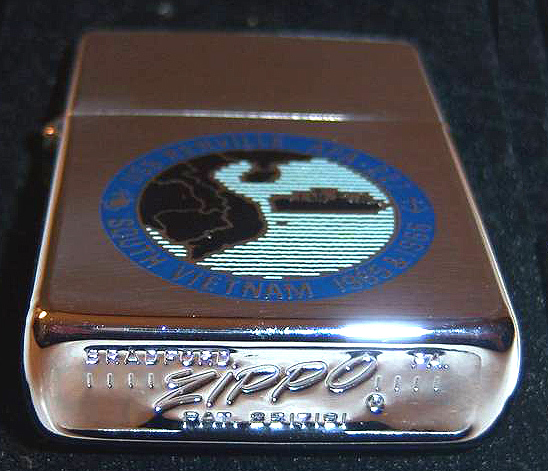 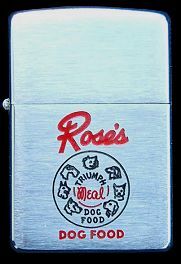 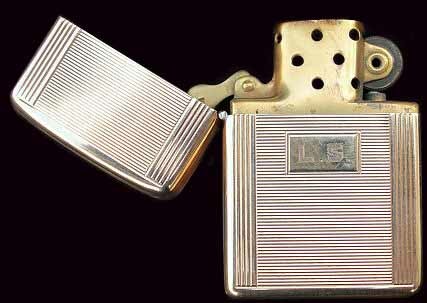 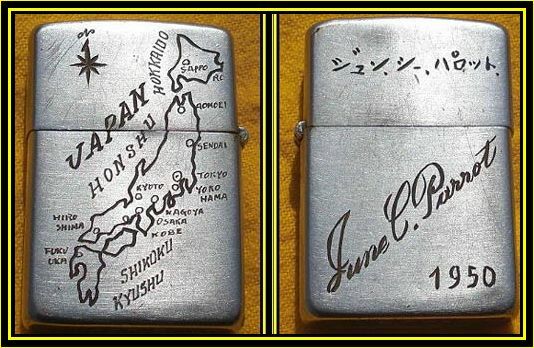 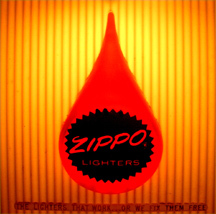 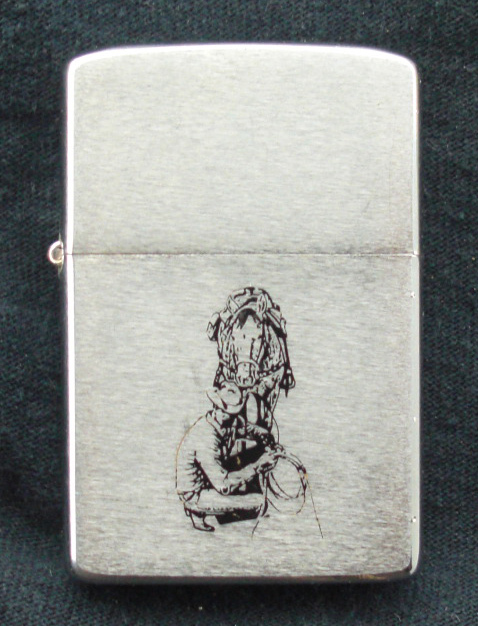 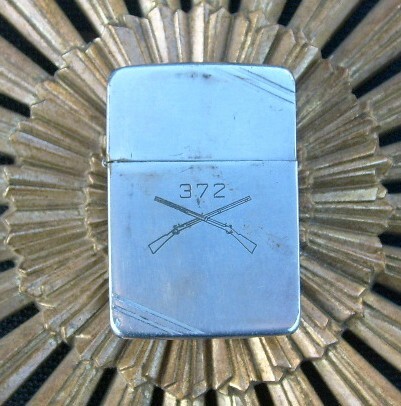 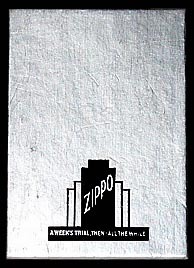 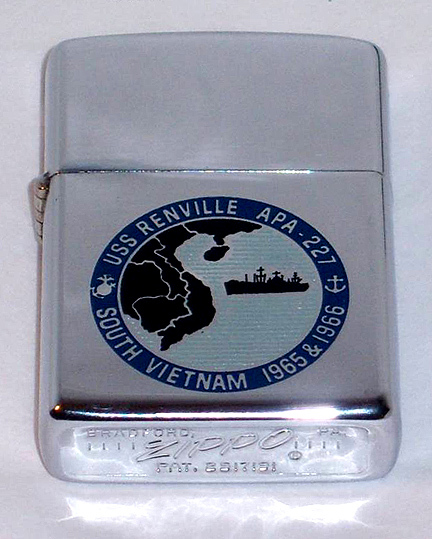 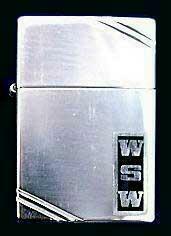 The prices for Zippo's can reach $50,000+. 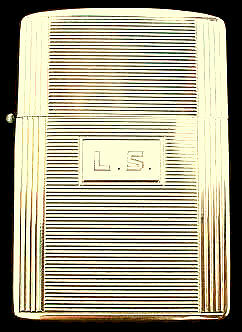 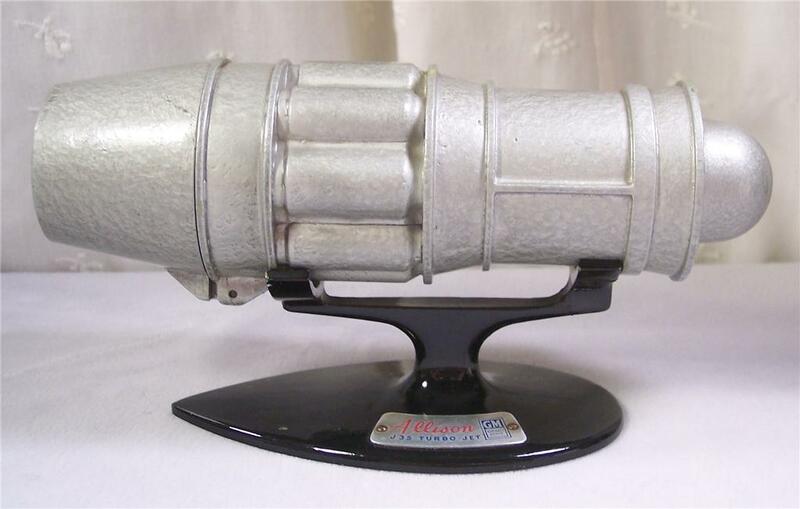 The most sought after are the Very Early Models (Pre-War) Experimental pieces. 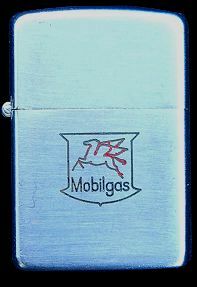 Then with Major Metallique Advertising then regular Advertising. 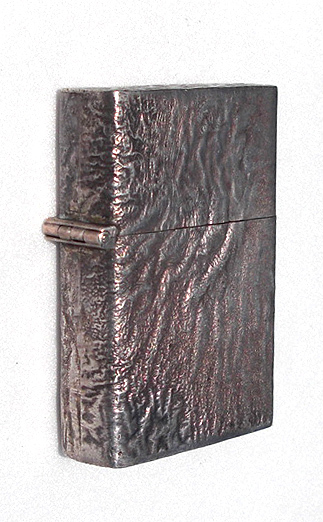 Town & Country and Leather Wrap models are quite desirable as well. 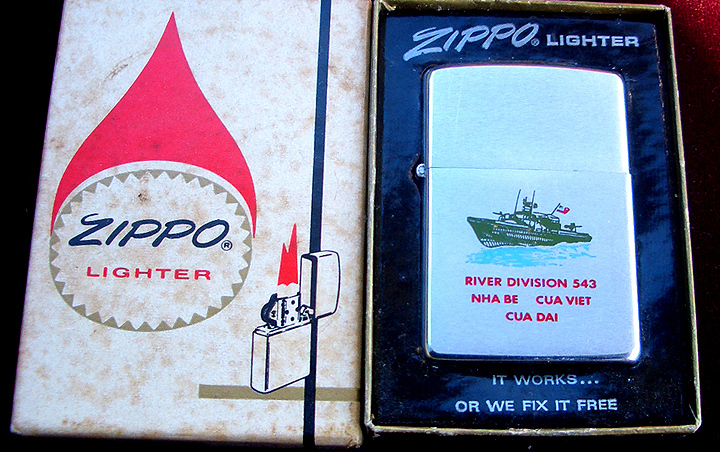 Mint condition and/or in the original boxes increases Value Dramatically. 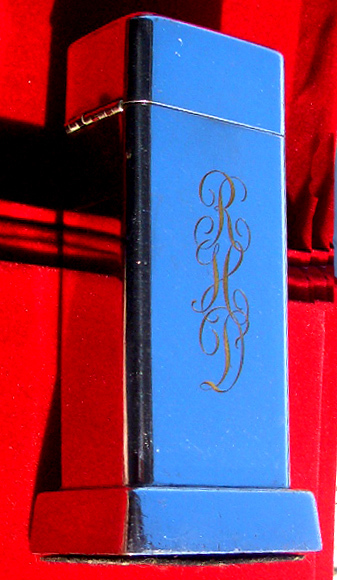 Like a New Book From David Poore!!! 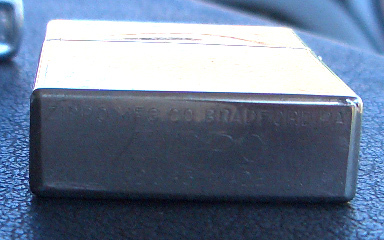 1940 - 2nd Barcroft Model One Step also but with a 4 Barrel Hinge. 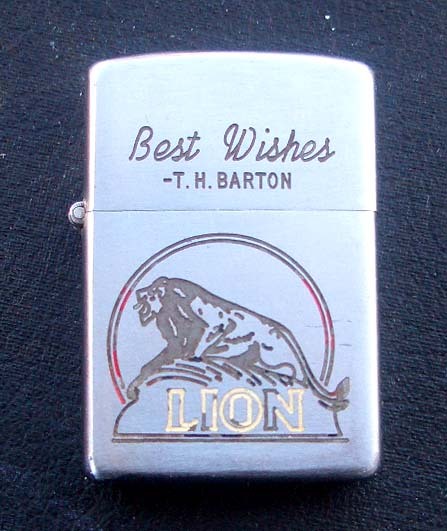 This was a Special Made for the few Upper Management for General Electric for the New Transformer. 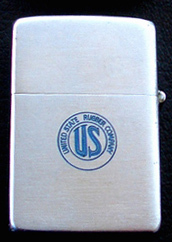 The was Given to the President of General Electric and a Few Project Managers on the Day of the Unvailing in the early 1950's. 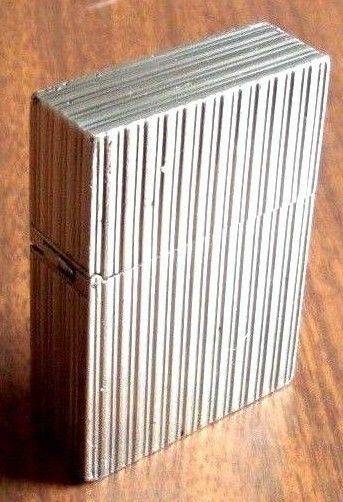 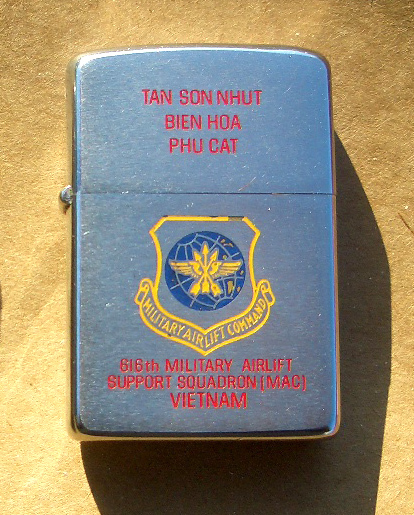 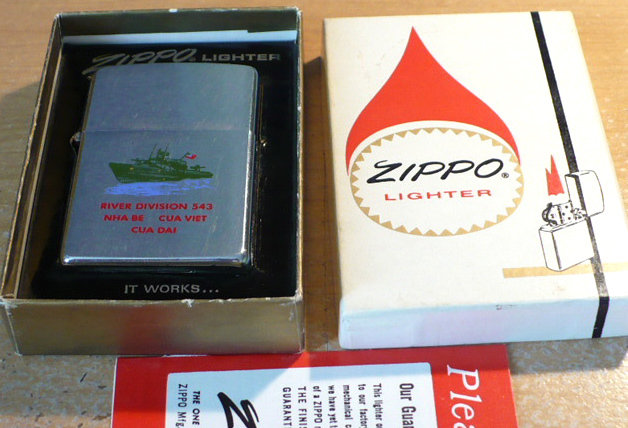 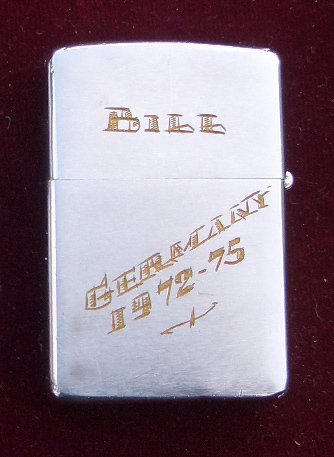 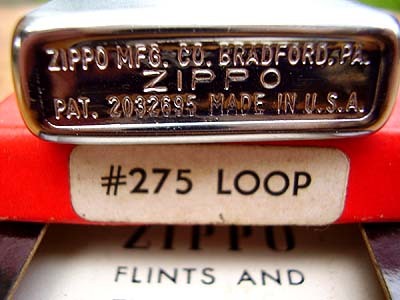 As you can see the Zippo body and insert were made Specially with no lid, no Hinge were ever put onalso it was never even plated. 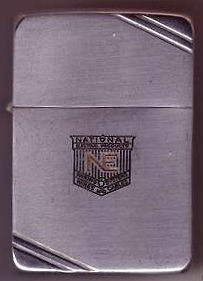 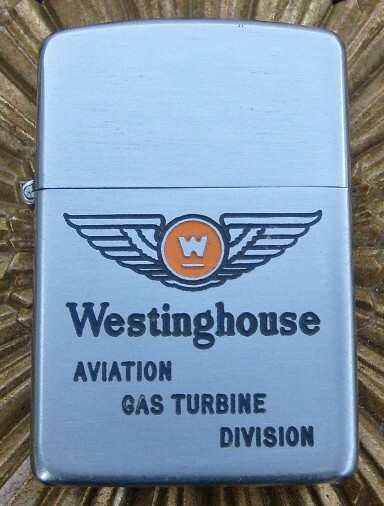 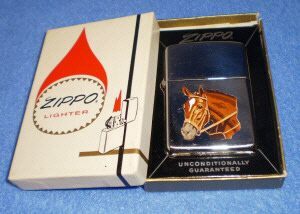 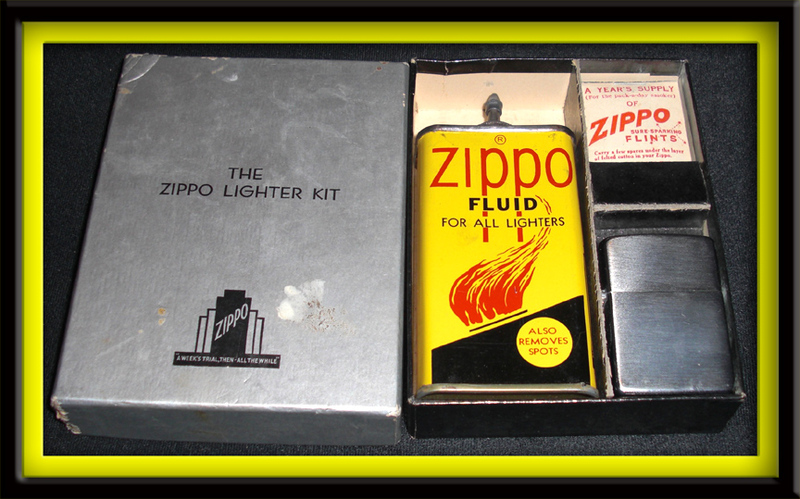 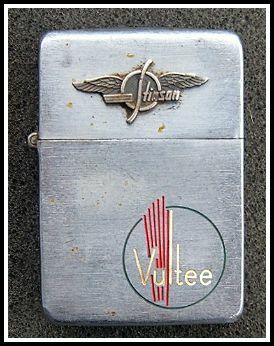 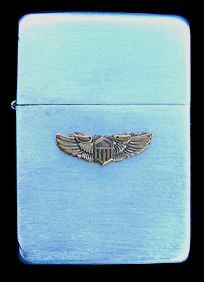 Zippo (George Blaisdell) had a Very Special relationship with GE General Electric as they also made the ALLISON J-35 TURBO-JET Model also. 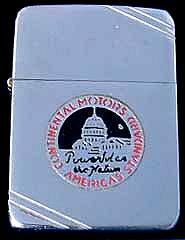 TOP SECRET Experimental Aircraft for the U.S.A. 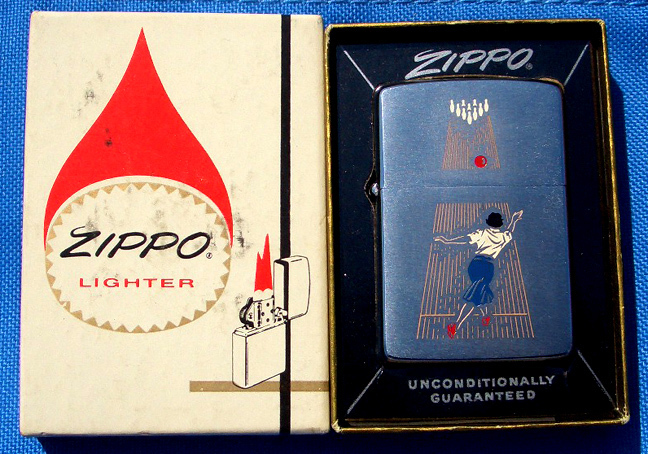 The Aircraft he was working on that he got this lighter for was the XP-80. 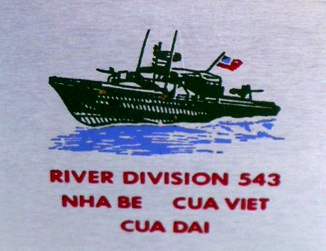 and not just layed on top of it. 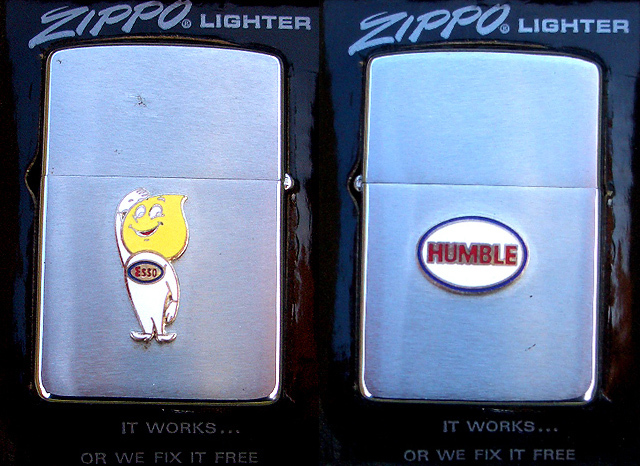 "NO" Slash Marks showing it was something Experimental going on these lighters. 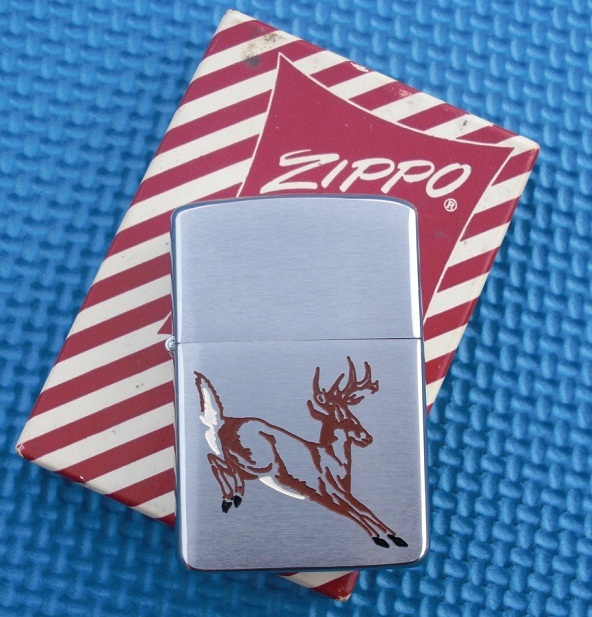 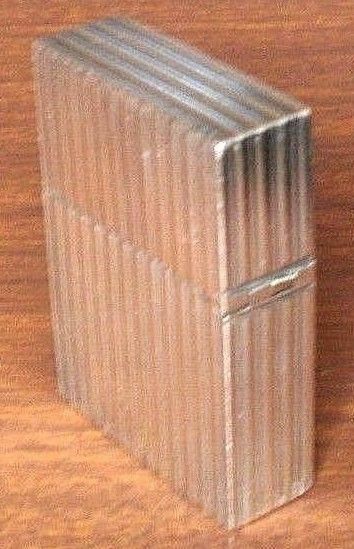 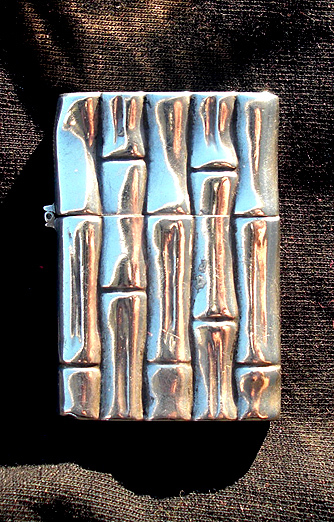 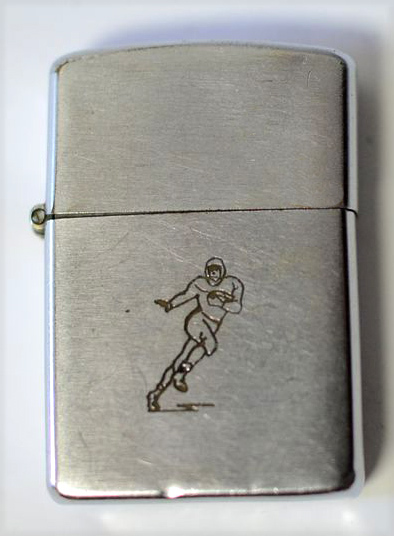 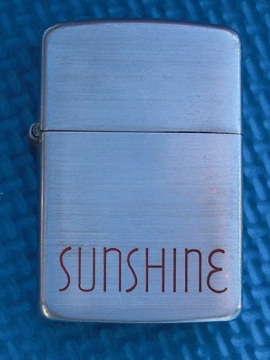 Zippo didn't put slashes for the reason to keep them separate from the regular Zippos. 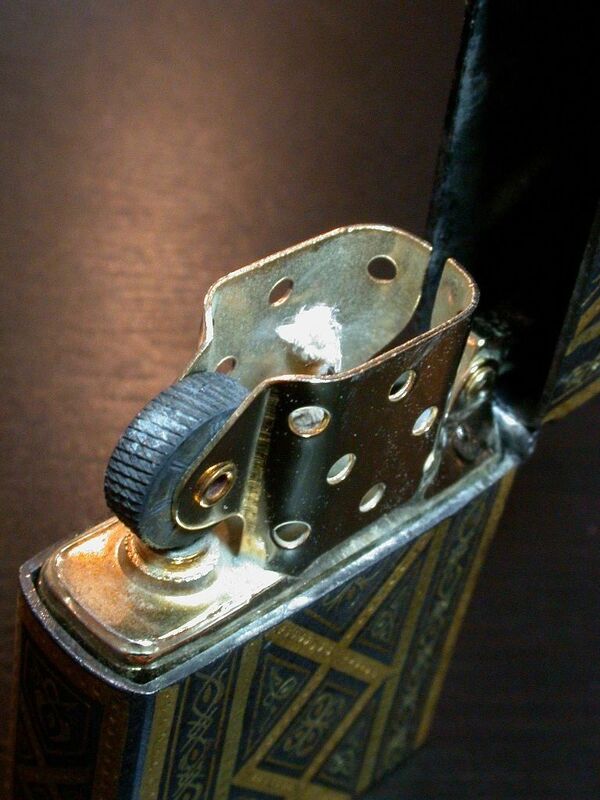 Everyone of these that I have seen all have something special done to it. 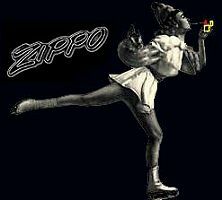 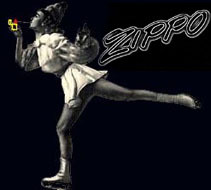 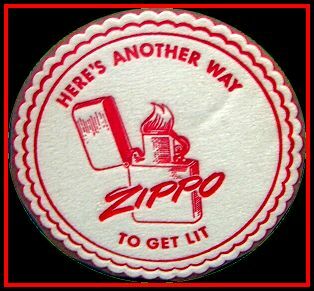 ZIPPO LET THEM USE THIER INSERT?